Today I'm sharing a recipe for a Singing Canary Concentrate, aka, Adrenal Cocktail Mix. What's a Singing Canary Concentrate, you ask? For that matter, what's a Singing Canary? Well, I'm glad you asked–and you will be too. The Singing Canary is the name of a drink developed by the ladies behind the Trim Healthy Mama eating plan. 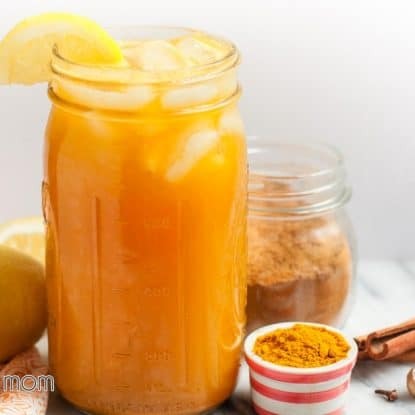 It's basically a blend of lemons, turmeric, and a few other things and is designed to support your adrenals. In fact, it has quite a few ingredients that are considered to be healthy foods for adrenal support. 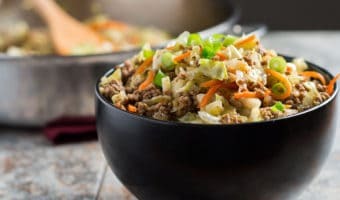 The Trim Healthy Mama eating plan is experiencing exponential growth in its popularity and for good reason–I hope to write more about it in the future. But in the meantime, let's focus on our adrenals, this drink, and today, this singing canary concentrate. There are so many people talking about adrenal fatigue these days–I think it's rampant. People are wiped out way beyond typical tiredness. Including me. I had a bad case of it, but thankfully I've done a lot to heal and I'm doing pretty well these days. But I'm always looking for more support. 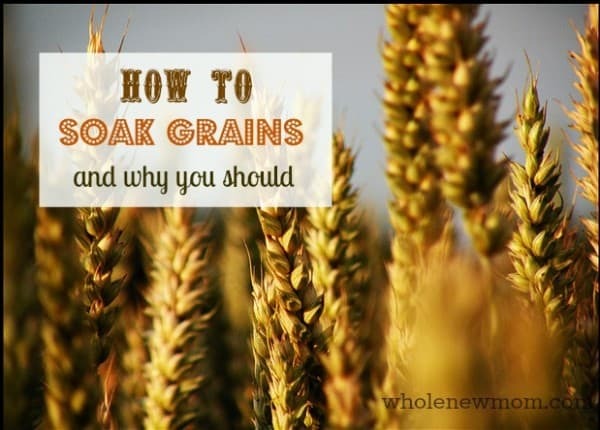 My life is still quite stressful from time to time and with all of the toxins in our lives, I think it's crucial to do whatever we can to support our bodies for good overall health. So in the interest of supporting my adrenals, I started making the Singing Canary. I liked it, but I had a bit of a hard time with the heavy turmeric taste and kept adding more and more stevia to it. Which is fine, because I really sincerely like stevia and have learned a few tricks to get over the sometimes very problematic bitter taste of stevia. However, I thought I would monkey around with the ingredients a bit to see what I could come up with to make it a bit tastier. I ended up with this new version of the Singing Canary and well, I love it. Make that WE love it since my youngest is always stealing sips from me. Ahem. 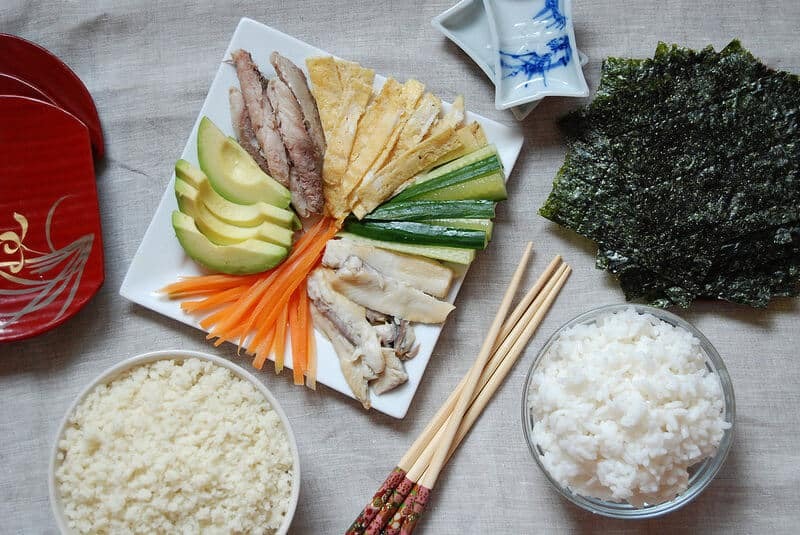 And bonus–the additional ingredients all have great health benefits as well. Anyhow, I love sipping on this all day, but it is a bit of a bother to put each of the ingredients into the blender one by one, particularly since I added so many spices to the mix. You know how that goes….1/4 tsp of this, 1/2 tsp of that….it's all simple stuff but when you have to do it every day it starts taking up quite a bit of time. And I assume you are, too. Our lives are complicated with so many things. For us, we're juggling health conditions and homeschooling, my husband's work, taking care of the house, church life, trying to be involved in the community, and more. Just cooking healthy meals for a family can be challenging in and of itself. So when I can save a bunch of time on something and it doesn't cost any extra money, I'm all over it. Now, instead of spending a ton of time measuring and scooping each ingredient (that's NINE scoops), you can just measure once and be done with it. And each scoop saved means a lot of time saved, so if you're not doing what I shared in my Saving Time with Measuring Tools post, then you were REALLY spending a lot of time. Think about it….scoop-scoop-scoop-scoop—that kind of scooping is loads of fun (at least it is for me) the first time that I make a new recipe, but when you're making it every day, the scooping gets old. Fast. I have a few time-saving tips on my blog including Baking in Bulk, How to Save Time and Money Cooking Pasta, Saving Time with Measuring Tools, and Saving Time with a Dehydrator. And of course, there's the Vitamix, which is a HUGE time-saving tool for any whole foods kitchen. The Vitamix? Let me tell you – if you can by any means afford one of these, they save soooo much time money. You won't believe it. 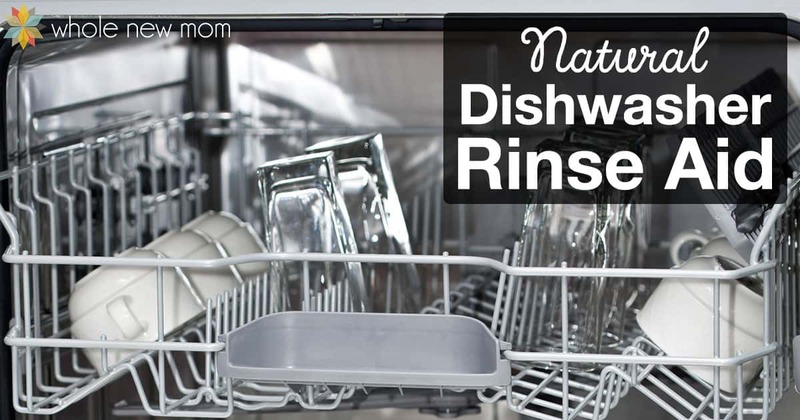 We use ours on a daily basis, and sometimes multiple times a day. Yes, you're making more things at home, but you cut down on waste and trips to the store. It's just great. You can also buy them on Amazon. 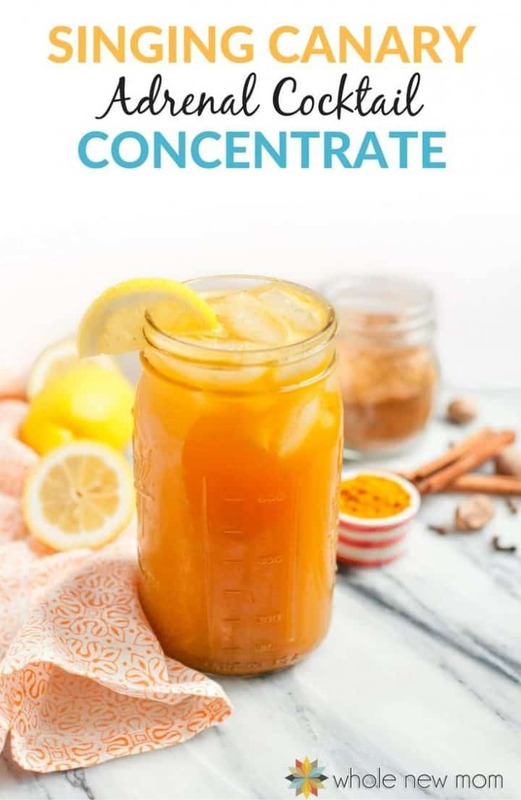 So back to this Concentrate — you just mix all of these dry ingredients together, store in a tight-lidded jar, get your Singing Canary Dry Mix out every morning, put some of the powder in the blender, add the wet ingredients, and blend away your adrenal struggles! Much better to scoop once and blend once than to scoop 15 times each and every day. Duh – why hadn't I thought of this sooner? Please buy organic protein powder if you can afford to. Many of the foods that protein powders are made from are heavily doused with pesticides–so choose wisely! I have struggled with adrenal and thyroid issues for a long time and this line of products has been crucial in my getting my health and energy back. I use a lot of their superfoods and their Biome Medic gut supplement which has been clinically proven to reduce glyphosate (RoundUp) and C Reactive Protein almost 75%! I really LOVE their LOV Original Shake (pun not intended) and their MVP Vanilla is great too. The company is super careful about sourcing and testing-they test for heavy metals and all kinds of contaminants. I also like Miessence's vegan protein powder since it's allergen-free and the amino acids are perfectly balanced in it to mimic the amino acid profile of animal protein. Just one 25 gram serving provides almost 2/3 of the daily Essential Amino Acid requirement for a typical adult. It's pricey but I find this product to be superior to anything on the market and anyone can get discounts just by being a customer. If using another vegan protein powder, I highly recommend using an organically sourced powder. The reason is that many of the ingredients in vegan protein powders are crops that many pesticides are used on. If you would like to try the Miessence Protein Powder mentioned in the recipe, you can get 10%-40% off any Miessence order just for being a customer. Their protein powder is pricey but it's special in that the amino acids are perfectly balanced to mimic animal protein. Besides that, it tastes good too! Most non-soy vegan protein powders on the market just don't taste that good, but we like this one and I feel good knowing that I'm giving my family (and myself) high quality protein. They have many great products including this fermented superfoods. This singing canary concentrate is easily adaptable for special diets. See notes for details. You can use collagen protein instead of a protein powder. For AIP, use the collagen protein option and also substitute organic mace for nutmeg. You can choose to use less Vitamin C for this recipe if you like. If doing so, you should scale down the amount of the concentrate used by 1/4 tsp or so. I recommend using sodium ascorbate for this recipe. Other vitamin Cs have different properties. One thing that I like about sodium ascorbate is that it is pretty well tolerated and not acidic so you can buy it in bulk and use it for other purposes where you wouldn't want the acidity, as in this DIY Swim Spray. Stevia is super sweet–this post talks about what stevia is and how to use it. This is a “fuel pull” for those on the Trim Healthy Mama plan. 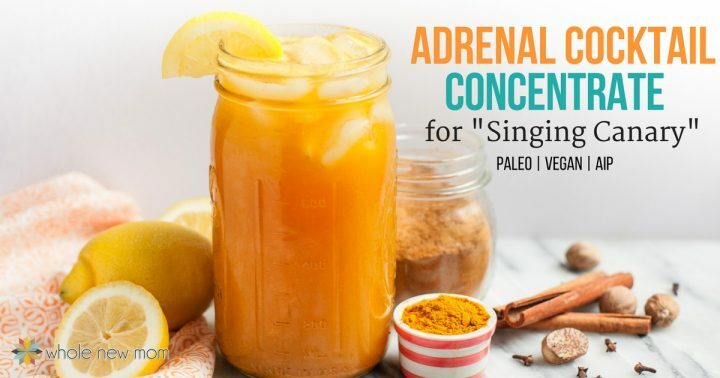 Support your adrenals and save time with this Singing Canary Concentrate. 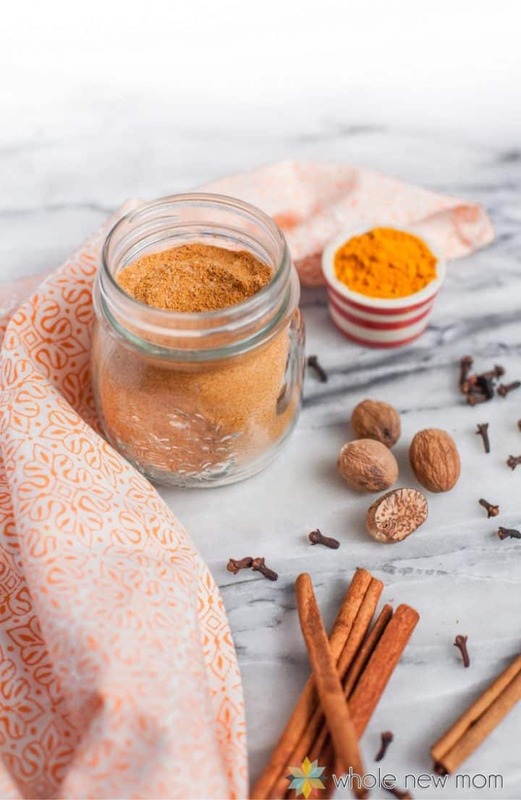 Blend with a few ingredients for a Healthy Adrenal Cocktail! Store in a tight-lidded jar in a cool, dark place. To make the Singing Canary Drink, place 1 1/2 cups water and 1-2 lemons (or 1/8 - 1/4 cup lemon juice) in a blender. Add in 1 tsp MCT oil or 1/2 tsp coconut oil. Add 5 1/4 tsp of the Singing Canary Concentrate. Pour blended mixture into an 8-cup mason jar or other container. Fill the jar to the brim with water and ice as desired. Sip on the Adrenal Cocktail throughout the day. So now that you have this Singing Canary Concentrate ready, you can make this adrenal cocktail any day you like–or even each and every day. No more scooping and scooping and scooping. Now you can spend your time sipping and healing instead. Your adrenals and your schedule will thank you. Have you tried the Singing Canary / Adrenal Cocktail yet? Hi! I have a vegan protein powder but it is vanilla flavored. Do you think it would work in your version of the Singing Canary? Or is unflavored best? Thanks! Hi there. Yes, it should work just fine and I think it would taste amazing. I am pretty sure I linked to some vanilla flavored protein powders in the post :). Hope you like it! I tried it today. I didn’t have organic vanilla, so I left that out. I enjoyed the drink very much. I will definitely be making this in the future to continue on with the best health possible. Thank you for your great recipe. So glad to hear it! You are welcome!! Hi Adrienne! This looks amazing! Thanks for sharing! My husband loves the Singing Canary! I use some supplements called Plexus that support gut and adrenal health….have you ever used them? I like to mix the drink packet into my GGMS recipes and it flavors it nicely while feeding my gut with prebiotics and balancing my blood sugar and hormones! I’d love to share it with you! Hi Ashley -no, I have never used them. I have had several reps contact me, but never tried it. thanks! I do have Adrenal Fatigue, and am under a Doctor’s care. Could you tell me the benefit of the ingredients that are suppose to support the Adrenals and how they support them? Thank you? I think I outlined that in the original post on the drink: https://wholenewmom.com/recipes/singing-canary/ Hope that helps! Do you have a recipe for 1 singing canary? The one in the THM book doesn’t have all the spices and I don’t want to make a concentrate until I taste this recipe because I don’t like the original one.